It has been great meeting new students and starting a new semester. After the first few days of getting organized we are well on our way to accomplishing some great things. 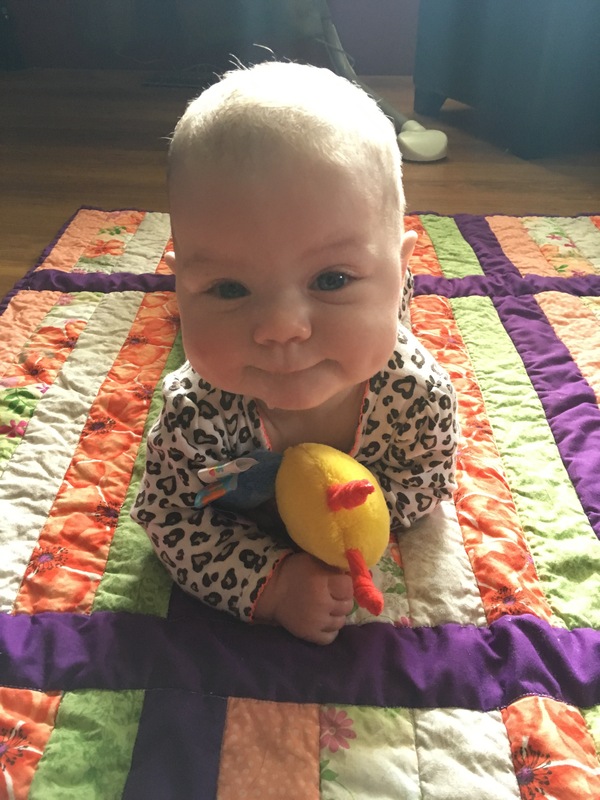 Having a five-month-old at home is a great reminder of how we learn; both Tessa as a baby and me as a parent. We all start somewhere but soon enough we are all running around like pros. In ENG2D – Grade 10 English, we are beginning with some writing work, which will transition into all things essays in the next week. I will assess strengths and areas of focus for the semester. We also have had some good class conversations (on 9/11-themed mattress sales) and I look forward to more debates and seminars with this bunch. The ICS2O – Grade 10 Computer Studies class started out with a bang exploring the awesome Scratch programming language. Using problem solving skills, creativity, and some online tutorials, students are already doing some cool coding. We will continue on this introduction for the week with a small project before talking about computer hardware. As always, parents/guardians and students are invited to contact me if there are questions, suggestions, or comments about a class. Have a wonderful second week!